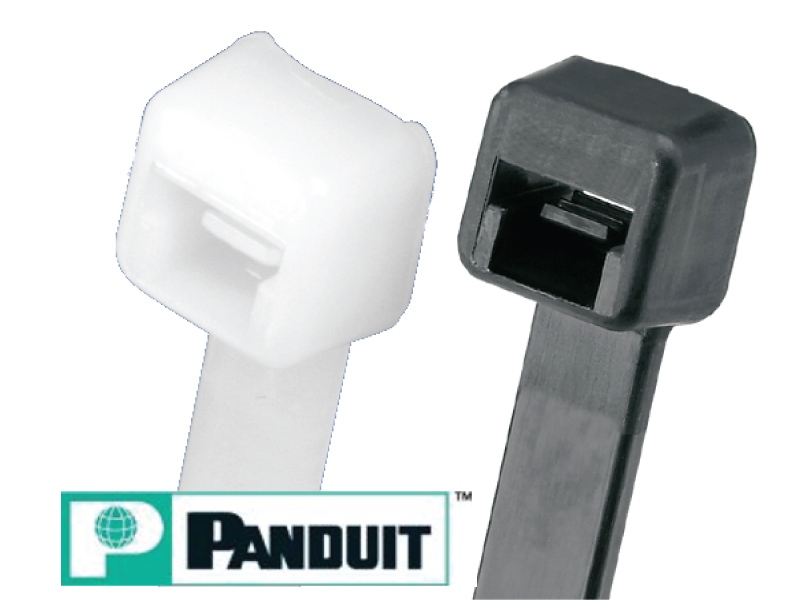 Nylon Panduit Pan-Ty cable ties perform well in many conditions. Designed with one piece construction and low insertion force to get the job done with minimal effort while saving valuable time. 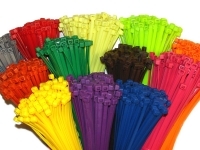 Pan-Ty cable ties are UL – 94V-2 approved and have operating temperature 185°F. 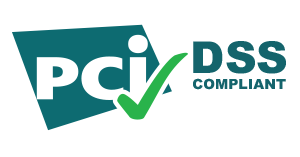 CSA certified to meet standards of Canadian Standards Association for electronic and telecommunications equipment. 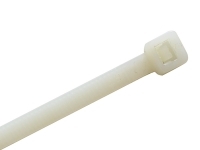 Bundle diameters up to 13”(330mm) and can be made even larger when linked together. PLT1M MS3367-4-9 3.9" 0.098" (2.5mm) 0.154" (3.99mm) 0.180" (4.6mm) 0.87" 18 lbs. PLT2S MS3367-1-9 7.4" 0.190" (4.8mm) 0.220" (5.6mm) 0.337" (8.6mm) 1.88" 50 lbs. PLT3S MS3367-2-9 11.5" 0.190" (4.8mm) 0.220" (5.6mm) 0.337" (8.6mm) 3" 150 lbs. 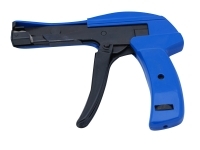 Cable Tie Guns For Nylon & Steel Cable Ties, Pneumatic Tools Too!